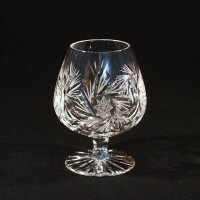 Glass is beautiful, elegant and practical. 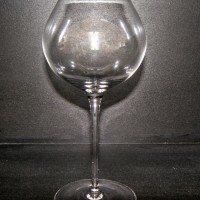 Give yourself a glass gift or bring a glass accessory to your home. 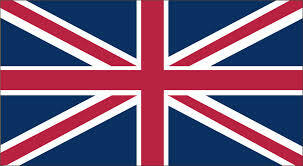 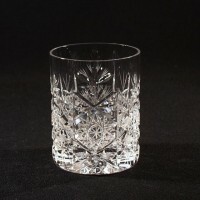 The choice in our e-shop has both decorative glass, glass for practical purposes as well as souvenir glass. 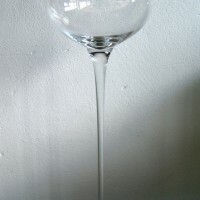 A very popular glass assortment is eg glass carafe for wine lovers, wedding glasses, annual glasses or decorative glass. 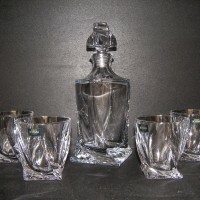 In the e-shop you will find glass products from Tom Crystal Bohemia, one of the largest manufacturers of hand cut crystal or glass products from the world crystal crystal manufacturer Crystalex and many others. 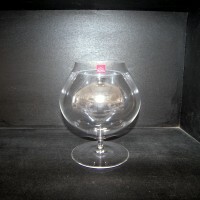 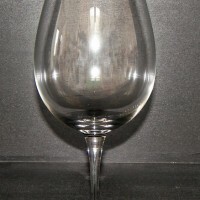 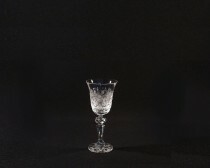 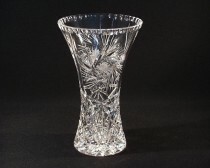 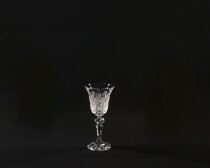 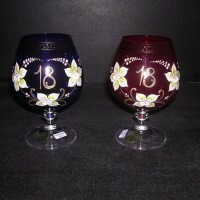 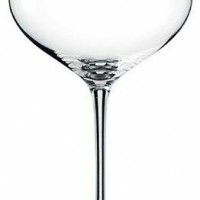 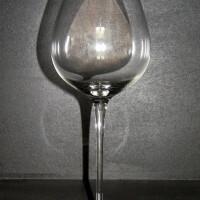 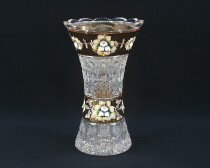 The Czech Cut Crystal is a world-wide concept known primarily as Bohemia Cut Crystal Glass. 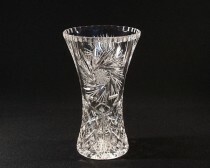 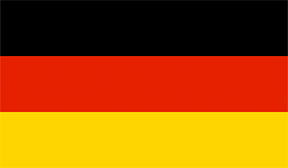 It means hand-cut glass of lead crystal. 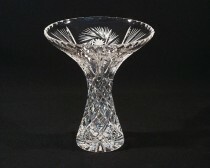 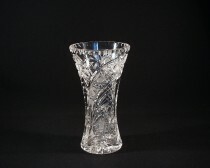 Tom Crystal Bohemia Cut crystal vase 80029/57001/230 23 cm. 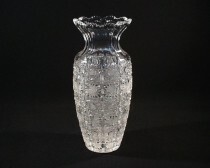 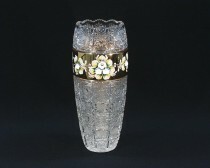 Tom Crystal Bohemia CRYSTAL CUT VASE 80548/57001/255 25cm. 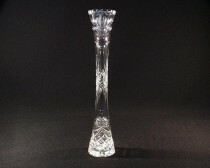 Tom Crystal Bohemia Cut crystal vase 80019/35003/355 35 cm. 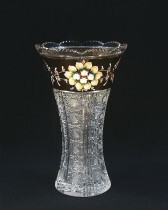 Tom Crystal Bohemia VASE CUT GLASS 80029/35003/255 25,5cm. 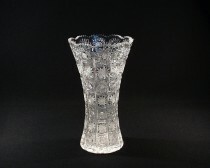 Tom Crystal Bohemia VASE 80119/35003/305 30,5cm. 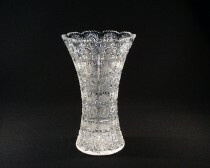 Tom Crystal Bohemia VASE CUT GLASS 80045/26008/250 25cm. 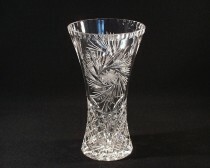 Tom Crystal Bohemia VASE CUT GLASS 80029/26008/255 25,5cm. 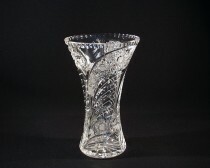 Tom Crystal Bohemia Vase 88382/26008/310 31cm. 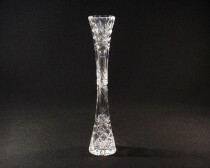 Tom Crystal Bohemia Cut crystal vase 80021/57011/305 30 cm. 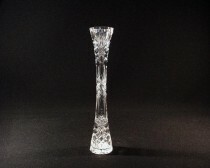 Tom Crystal Bohemia Cut crystal vase 80029/57111/305 30.5 cm. 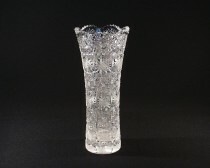 Tom Crystal Bohemia Cut crystal vase 80029/57001/255 25.5 cm. 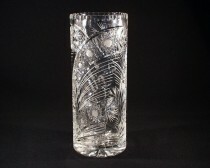 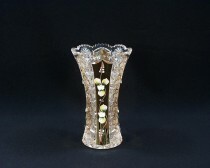 Tom Crystal Bohemia VASE CUT GLASS 8006/57001/230 23cm. 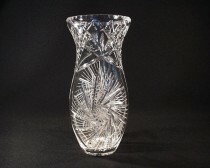 Tom Crystal Bohemia VASE CUT GLASS 80045/57001/250 25cm. 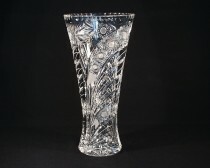 Tom Crystal Bohemia VASE 88350/35003/280 28cm. 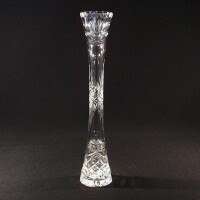 Tom Crystal Bohemia Cut crystal vase 80029/35003/230 23 cm. 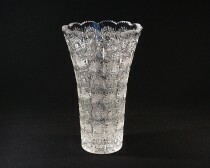 Tom Crystal Bohemia Vase 80303826008/275 27,5cm. 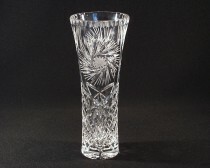 Tom Crystal Bohemia Vase 80303826008/255 25,5cm. 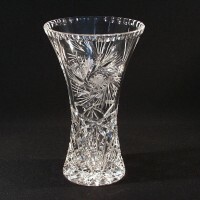 Tom Crystal Bohemia Cut crystal vase 80029/26008/230 23cm. 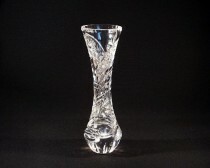 Tom Crystal Bohemia Vase 80080/26008/255 Dancer 25,5 cm. 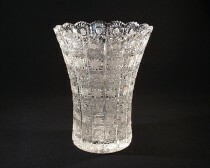 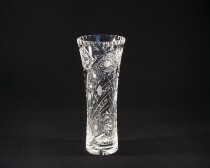 Tom Crystal Bohemia VASE 80029/57113/205 20,5 cm.